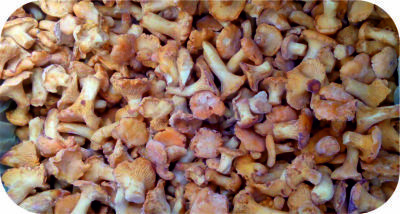 Wild Mushroom Ltd -- your mushroom supplier! Production from our organic forest! Located in eco-region in Bulgaria our production factory is in Lovech province. 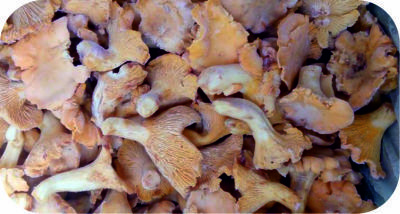 Our main products are wild growing mushrooms. 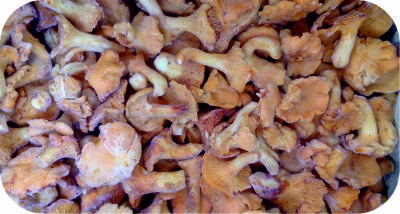 We processing fresh, frozen, dried, preserved and in brine mushrooms. Following the fast growing market we increase our portfolio with cultivated mushrooms, wooden mushrooms, wooden lichen and fruits. 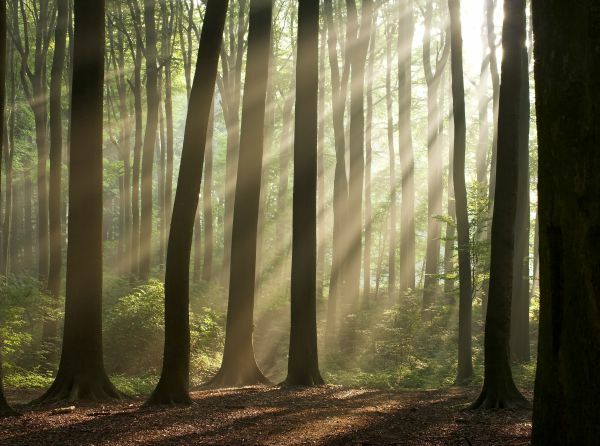 Our motto is "From nature to the people, from people to the nature!" Our mission is to supply natural and pure goods for better life-style. The best profit that we received is our satisfied customers! Depending on the characteristic of the goods our logistic department arranges road, sea, air or combined freight. Just let us know the goods that you need and your final destination and we will be back with the best freight solution! Because of nature origin of the goods the planning of the harvest it's almost impossible. The prices varieties are 2 or 3 times depending on the harvest. That's why we start to sign long term open futures contracts. With this kind contract you can be sure in your supplies during the whole year! Following the global dynamic economic we are getting to be as much as possible flexible. We are always open to discuss and change our regular payment terms, agreed prices and quantities in order to give you best ratio of price / quality. Our satisfied customers will confirm that we are one of the most relatable mushrooms supplier on the Balkans. If you are not one of them, do not waste your time and try us! Our team is with young and high motivated people. The average ages of our team is 30 years! High educated with quite good experience on the field with agriculture products.